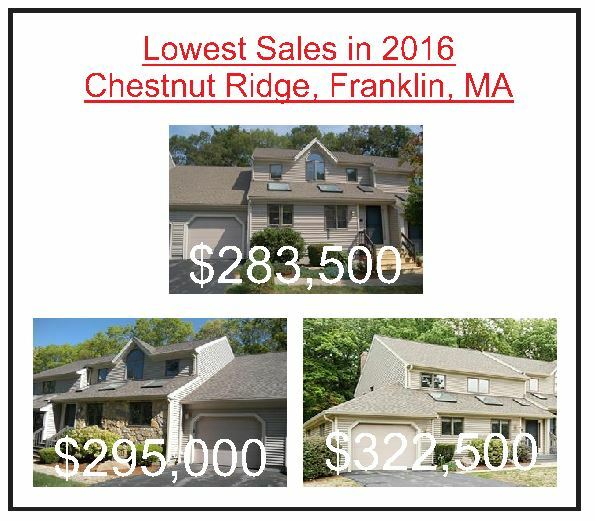 The average sale price for townhomes at Chestnut Ridge in Franklin, MA fell slightly in 2016. 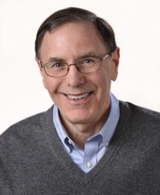 The modest 1.4% decline for the year comes on the heels of three straight years of rising average sale prices at the popular Franklin condo community, so perhaps this will prove to be a mere pause in a continuing uptrend in sale prices there, rather than a significant change in direction for Chestnut Ridge home values. 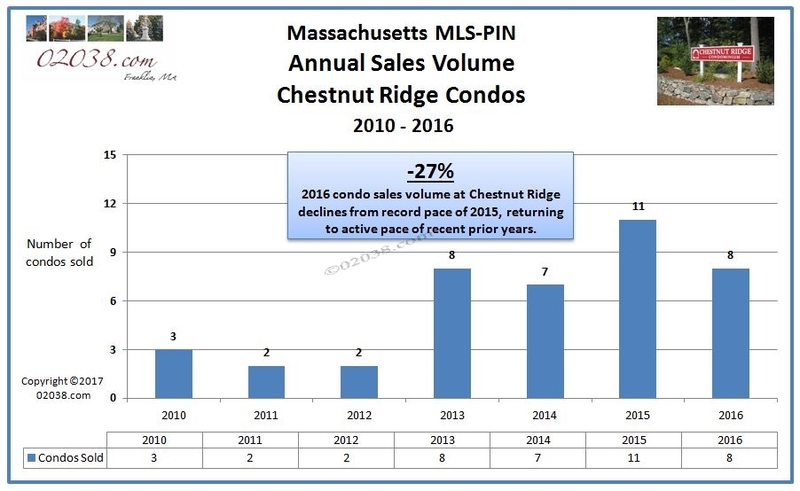 Sales volume at Chestnut Ridge tapered off as well in 2016. However, the eight townhomes that changed hands at Chestnut Ridge during 2016 remained on par with annual unit sales for both 2013 and 2014. 2016 sales volume exceeded by far the depressed sales totals of 2010 through 2012 as the market struggled through the Great Recession during that time period. Two separate associations administer the Chestnut Ridge community. The Chestnut Ridge I association handles the 56 condos built there in the late 1980s. The Chestnut Ridge II association guides life at the 75 Chestnut Ridge units built from the late 1990s into the early 2000s. The two associations operate independently under different by-laws, maintain separate budgets, and employ different professional management companies. 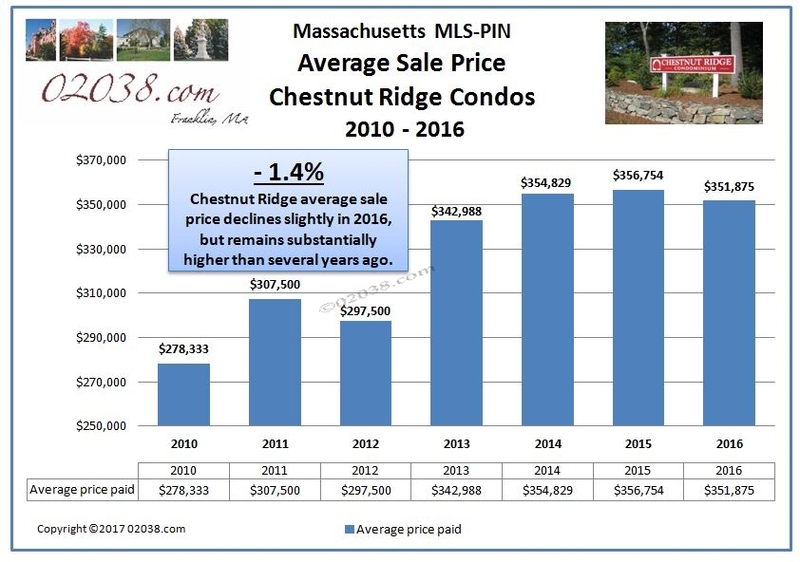 All three of the highest priced sales at Chestnut Ridge during 2016 offered a first floor master suite, something many of today’s condo buyers seek. 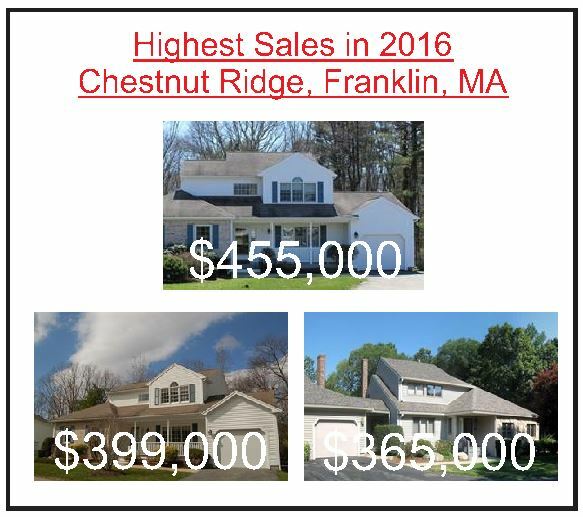 Follow the hotlink in the image above or in this sentence to access photos and details about the top three sales at Chestnut Ridge in Franklin, MA for 2016. Two of these three top sales of the year were in Chestnut Ridge II. The free-standing townhome at 1 Willow Pond offered a lot of condo for the $455,000 purchase price: great privacy, a first floor master suite, a finished lower level and two additional bedrooms on the second floor. 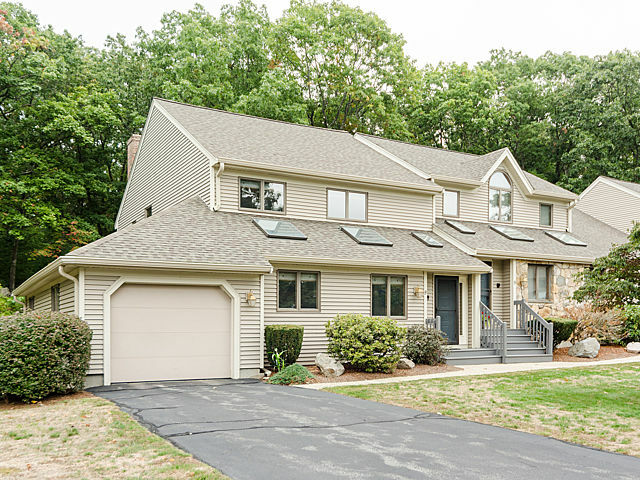 4 Pear Tree sold for $399,000, the second highest price of the year at Chestnut Ridge. It also had a first floor master suite and enjoyed excellent interior cosmetics – truly move-in condition! The third highest sale at Chestnut Ridge for 2016 was 10 Applewood Circle, one of my listings at Chestnut Ridge during the year. This prime townhome sold for $365,000 and was essentially freestanding with a fully independent foundation; it was connected to another unit only by an extended roof. 10 Applewood offered one of the largest floor plans at Chestnut Ridge I. It had an upgraded tile and granite kitchen opening to a fireplaced family room. It also had a first floor master suite, and a large sunken living room and two additional bedrooms and a full bath on the second floor. The basement was huge and had a rec room, separate workshop and multiple storage areas. The three lowest sales of the year at Chestnut Ridge were all in Chestnut Ridge I. 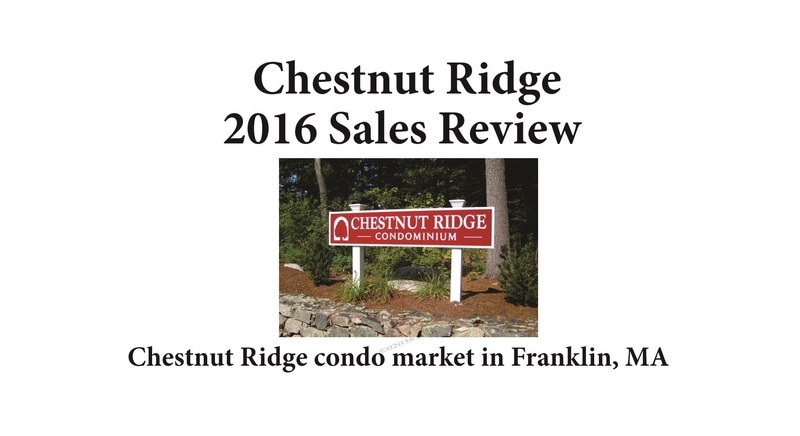 Follow the hotlink in the image above or in this sentence to access photos and details about the lowest three sales at Chestnut Ridge in Franklin, MA for 2016. 6 Magnolia Drive was an estate sale that entered the market during the summer of 2015 at way too high an asking price and ended up selling months later in 2016 for $283,500, the lowest sale of the year. Listed in July 2015, 6 Magnolia sat unsold for months as it went through a series of price adjustments before finally going under agreement in December of that year. The sale did not close until February 2016. This unit had the original kitchen and baths. It had a vaulted living room overlooked by a loft. It also had an attached den on first floor. The basement was unfinished. 5 Dogwood was a bank owned townhome when it sold in 2016 for the second lowest price of the year. It had failed to sell 2014 as a short sale seeking a price well above market. After the lender foreclosed and took title, the home relisted in early 2016. This home clearly benefited from the strong market conditions of 2016 because it sold quickly for $295,000, which was $10,000 above asking. The home needed extensive cosmetic freshening and had the original kitchen and baths. 8 Dogwood Circle sold for the third lowest price at Chestnut Ridge for 2016. This was another of my personal listings at Chestnut Ridge. 8 Dogwood sold for $322,500 in December 2016. This unit showed exceptionally well and had a cosmetically freshened kitchen, lots of hardwood floors and a first floor den. 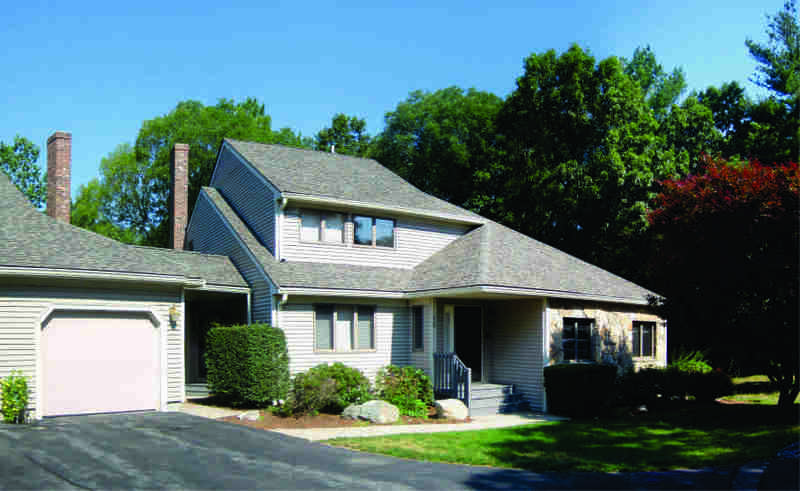 The Chestnut Ridge condominiums enjoy a great location in the Town of Franklin, Massachusetts. They are close to lots of shopping and services and have easy access to I-495. The townhome community has amenities that include a swimming pool and tennis courts and green, pleasant grounds. Have questions about Chestnut Ridge? Contact Warren Reynolds for answers and to tour homes for sale at these prime condos!